Blog reviews (and sponsored content) are a great tool for an online marketer. You get the benefit of bloggers who know how to create search engine optimized content that appeals to the same audience you want to reach. They know how to capitalize on the hottest social networks, and you don’t have to lift a finger. It’s as easy for you as hiring out the lawn work while you relax with a lemonade. You get all the benefit with virtually no effort. Of course making a profit is your ultimate goal for marketing. But blog posts on homeschool blogs cannot sell your product. The bloggers of iHomeschool Network don’t have buy buttons on their posts. They don’t have access to your inventory or your shopping cart system. The sale is your job. They cannot erase all doubts about your product and eliminate the need for customer support or a FAQ on your site. So are blog reviews valuable? Yes! 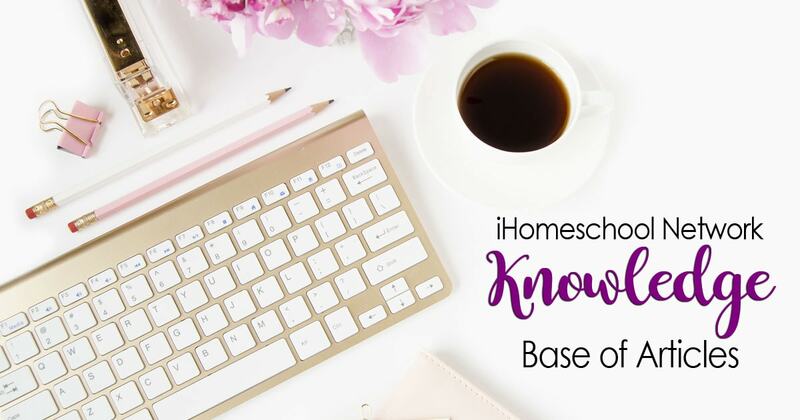 A blog post from a trusted blogger is often the first introduction a homeschool mom has to your product or service. Or it might be a follow up contact in a series of exposures to your brand. Some readers will be ready to buy immediately. Others will remember you months or even years later when they need your answer to their problem. But a blogger cannot literally or directly sell your product. 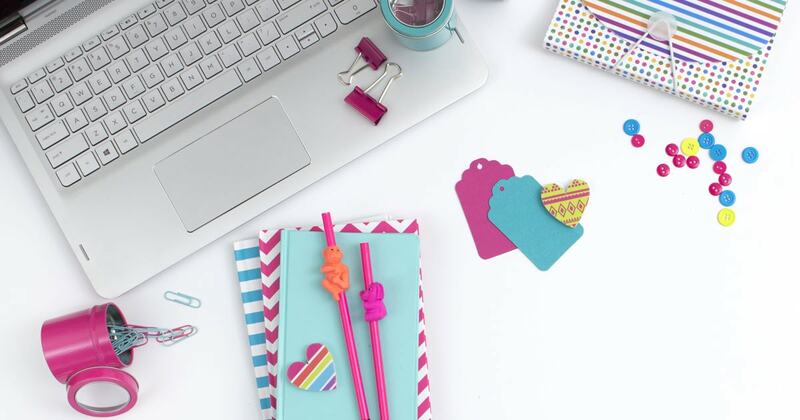 They can gush about your product, tell stories about your product, make gorgeous images that get pinned on Pinterest, and record YouTube videos that are found in search. But the sale is up to you. This is one reason we offer site evaluations before we work with many clients. If you are not absolutely sure your site is ready for traffic from homeschool blogs, ask for an evaluation. We can help you identify the minor or major changes that will help you sell products from your own site.